Lots of films all around the world are released in this year but few films got success in the box office. That’s why in this post we are going to discuss top 5 highest grossing films in the world. Tiger Shroff is the superstar in Bollywood industry and his fan following increasing day by day because of his action and tremendous body. Tiger Shroff Baaghi 2 earned 164 Crores in the Indian Box Office in 2018. 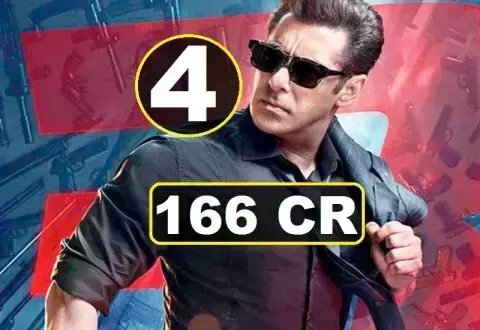 Salman Khan is a megastar in the Bollywood industry and fans are loving his films always and his recent release film Race 3 earned 166 crores in the box office. 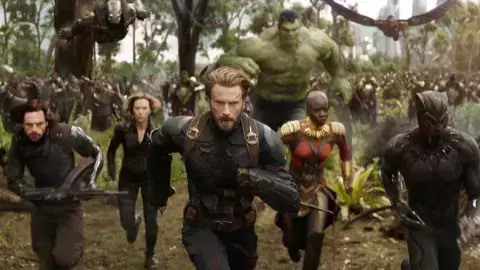 Infinity war film is a Hollywood film which is based on superhero and this film earned 227 cores. One of the controversial film of Sanjay Leela Bhansali Padmavati January 2018. Deepika Padukone, Ranveer Singh, and Shahid Kapoor acted in this film and Padmavat earned total of 302 crores. 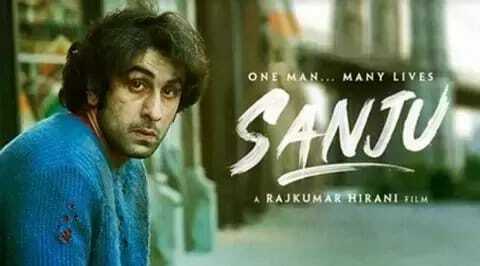 One of my favorite movies in 2018 Sanju is the life-based film of Sanjay Dutt which was acted by Ranbir Kapoor. Rajkumar Hirani Sanju movie earned 342 crores in 2018. Pingback: The Grandeur of BJP Ft. Sambit Patra: The Man Who Knows Everything!